Your car’s original paint will be completely protected from the elements and other factors that ruin the paint. We can do wrap combinations in different colors and add matte effects or texture to your custom wrap. Your vehicle provides a unique space belonging only to you and can deliver dynamic advertising to a diverse group of daily commuters. You can choose your vehicle wrap ad size and location. You are in the driver’s seat when it comes to your mobile marketing efforts. 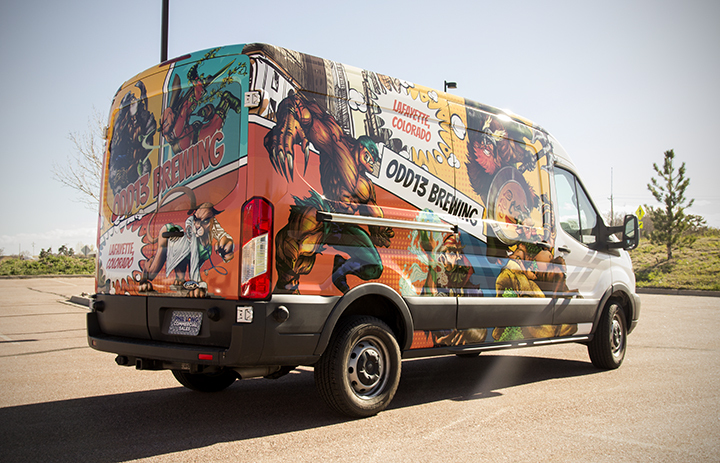 At Big Dog Graphics in Denver we can wrap up pretty much anything that comes to mind. Protect your investment form the elements and have it look great for a long time. As part of our services, we include two design concepts and up to 3 rounds of revisions. This way your design is exactly what you see is what you get; You can check out many of the current “Works-In-Progress” by going to our DESIGN IDEAS page. 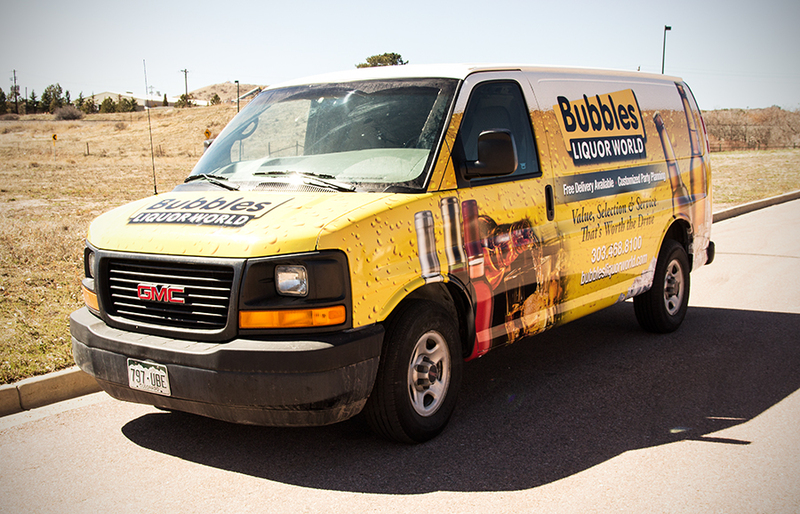 Vehicle Wraps can offer many benefits to business owners, and in many cases, are an extremely cost-effective way to brand and market your business. Come check us out personally or contact us online for a free quote for your fleet graphics and wraps. We are located at 735 Park St. Unit F, Castle Rock, CO 80109. Look no further than BIG DOG Wraps & Graphics to get your business, products or services the attention they deserve. As a leader in Vehicle Wraps, Fleet Graphics, Custom Vinyl & Vehicle Wrap Advertising, we help our customers generate more impressions for their company in a single month than their yellow page ad does in an entire year. Get a free quote today! We are in Castle Rock, Colorado. Stop by our shop or contact us if you have any questions or comments.